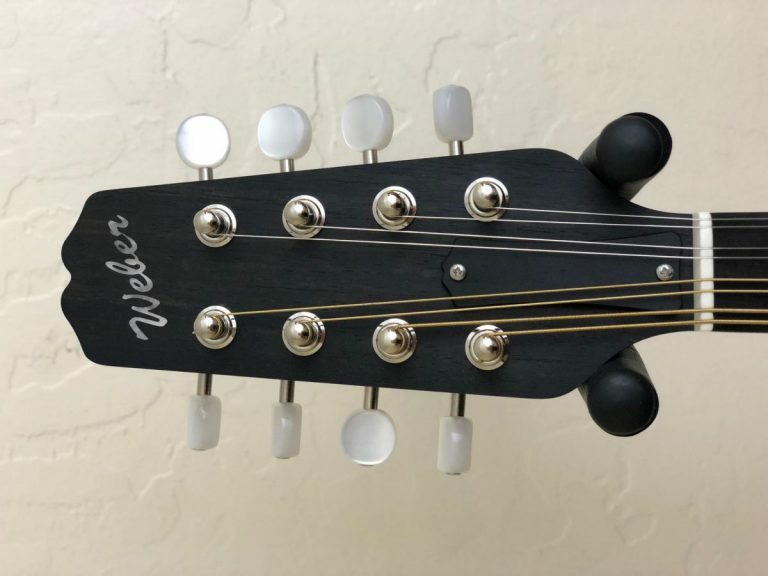 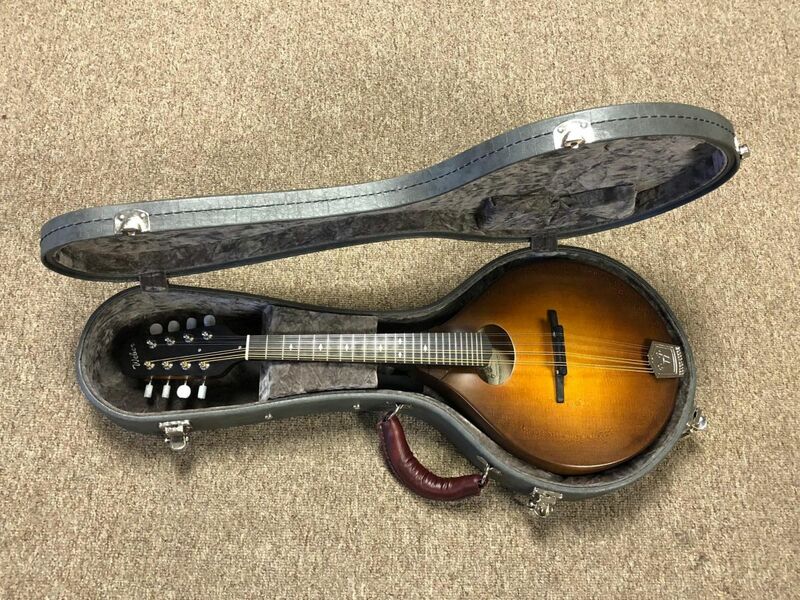 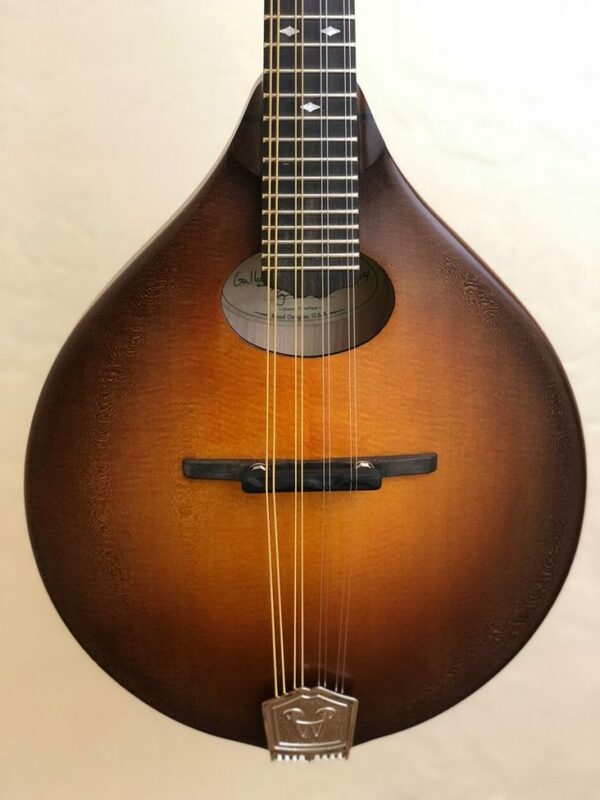 Stunning natural looks highlight this Weber Gallatin A mandolin with an oval hole. 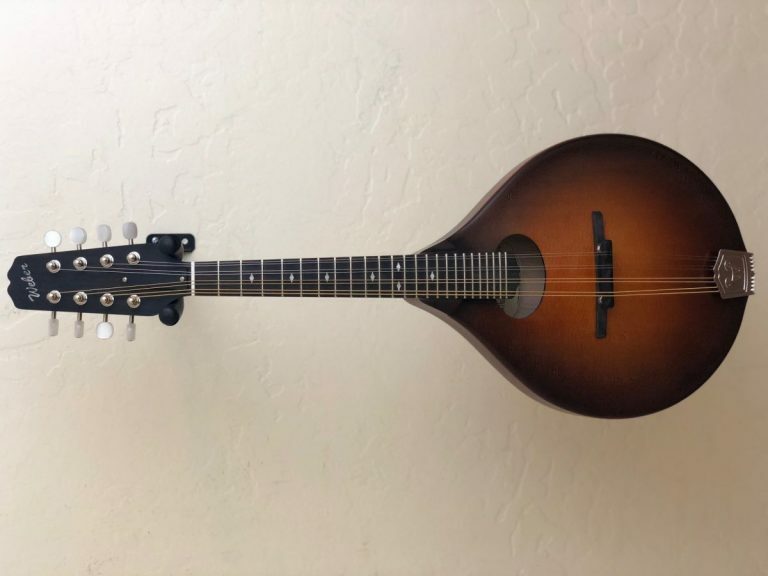 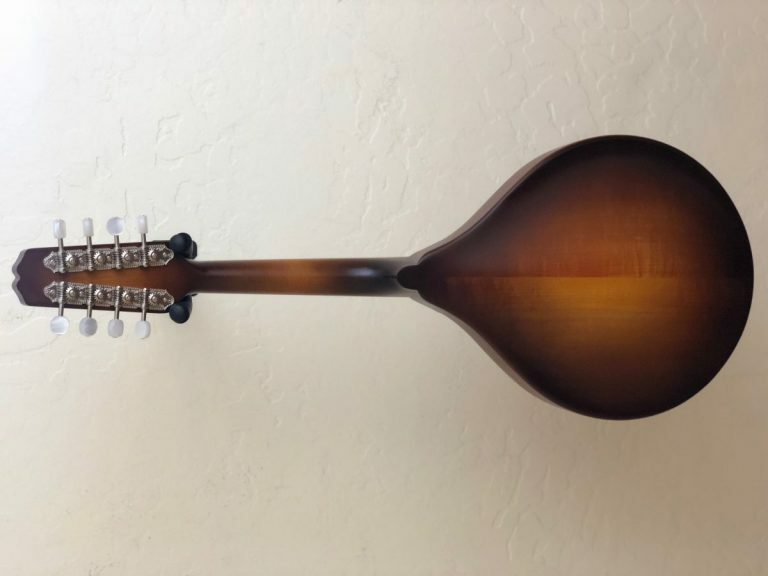 Beloved by musicians of all varieties for its punch, clarity and playability,the Gallatin mandolin is an innovative instrument with traditional integrity. 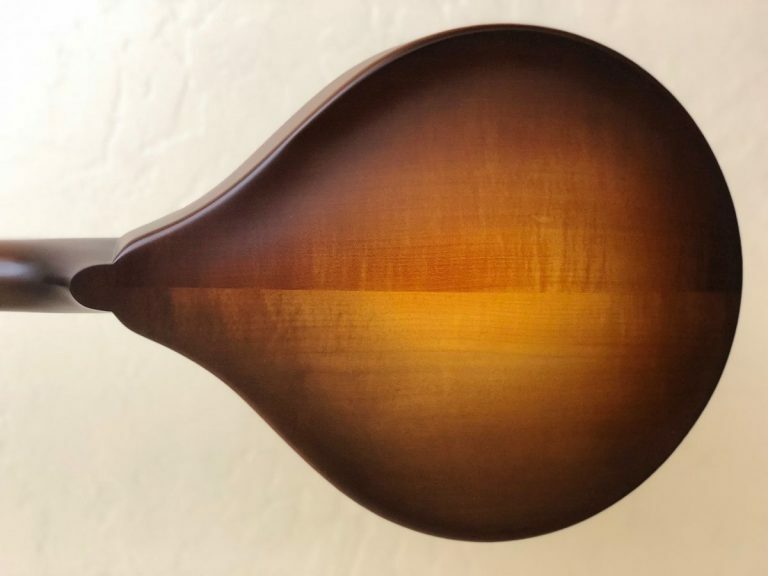 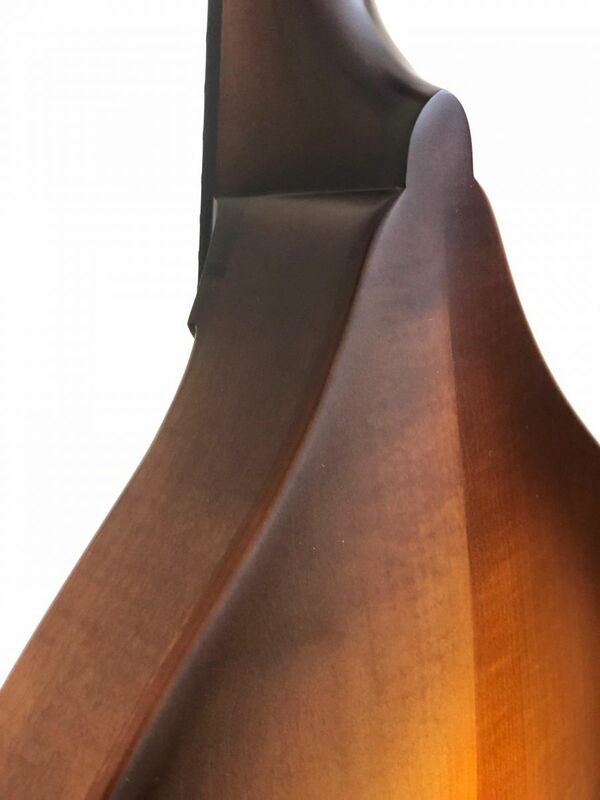 The Gallatin A is hand-carved with the same attention to detail as our highest-end instruments, and the natural finish only adds to the unique, organic look of this 100% made-in-America mandolin. 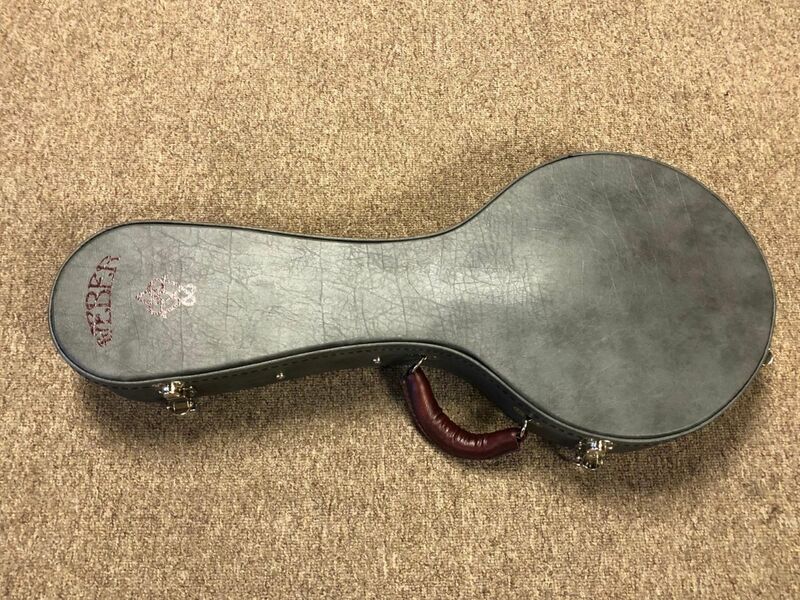 Weber shaped case and pro-set up included.